We deliver to more than 170 countries around the world, and offer different shipping options to meet your needs. Our shipping structure provides you with confidence and transparency you need to complete your purchase. All international orders are shipped via USPS or FedEx. You are responsible for any import duties and fees associated with the delivery. We use FedEx for safer and quicker delivery service. ALL PRODUCTS ARE MADE TO ORDER, WE DO NOT KEEP INVENTORY IN STOCK. Most hat orders require 1 week for production. Please allow ample time to receive your product including the shipping method. 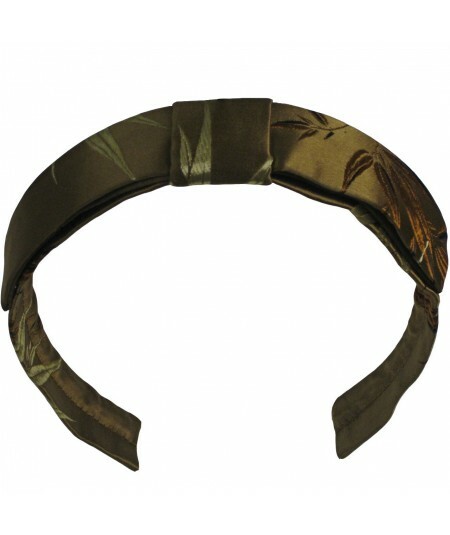 All headbands and small accessories are typically made within 2-3 business days. Estimated delivery times are to be used as a guide only and commence from the date of dispatch. Jennifer Ouellette Inc. is not responsible for any delays caused by destination customs clearance processes. Should you have a problem with the delivery of your package, please contact us and we will do our best to assist you.